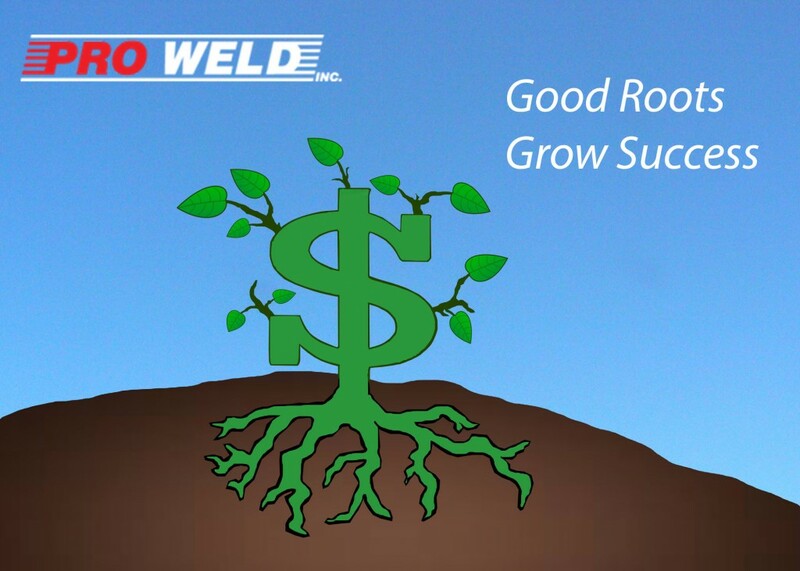 How Success is Grown in Life - Pro Weld, Inc. Pro Weld has become a successful welding company in Medford, Oregon since starting up business back in 1993. Pro Weld always strives for success, and their owner’s efforts have been rewarded through honors such as the 2005 Excellence in Family Business Award. Success is not something that people stumble into, it takes persistence. The famous phrase “Rome wasn’t built in a day,” works well with this idea of how success is built. As it did not take just one day to build Rome, it takes hard work, perseverance, and grit to do well in just about any activity. Professional athletes spend years training their bodies to compete for awards and the honors that they obtain. 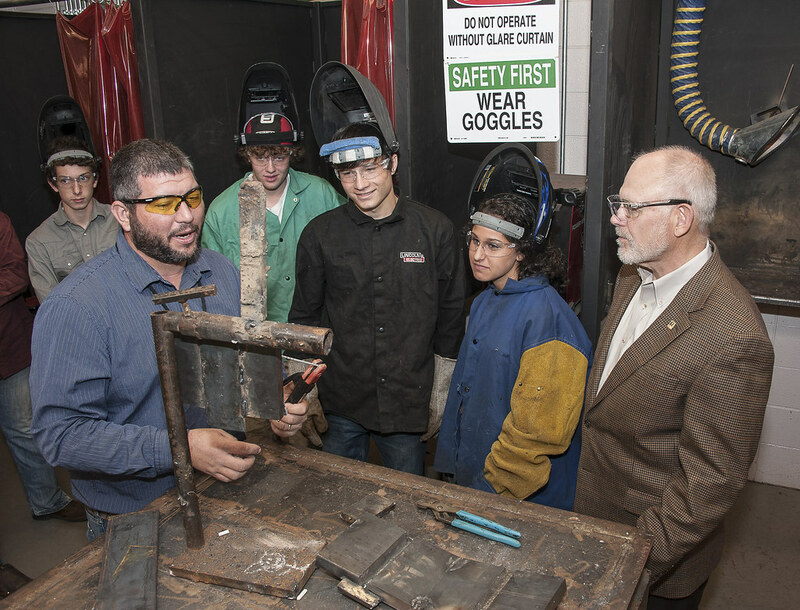 Expert welders practice their trade, and just like any other activity, they learn more each day. As a plant needs a solid root system to grow, we need a solid base to build up to our potential. A characteristic, like being a hard worker, is a good base to build success on. All of us a Pro Weld hope that you enjoyed reading, and hope to hear from you! Schedule YOUR Welding Job – Call or Email Us Today!